To meet new federal mandates, the Department of Early Education and Care (EEC) began implementing changes to the Background Record Check (BRC) process for EEC programs beginning on October 1, 2018. The changes are being phased in across provider types over the next two years. 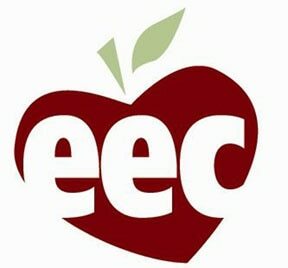 EEC is committed to keeping you updated about the new BRC requirements throughout this process so that your program and staff are supported and well-informed about these changes. Click here to learn about the initial changes and timelines for implementation.